[FIBArk Hooligan Race. 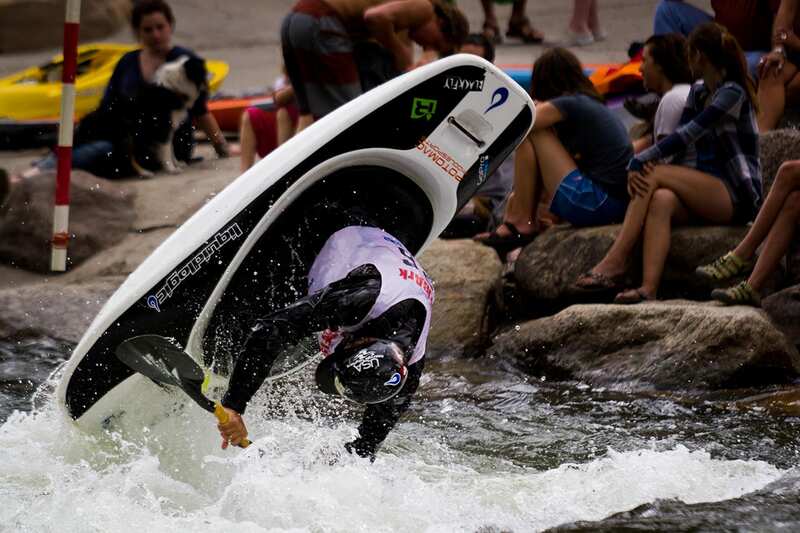 Photo: Josh Montague] America’s oldest whitewater festival, FIBArk returns to Salida for its 71st straight year. 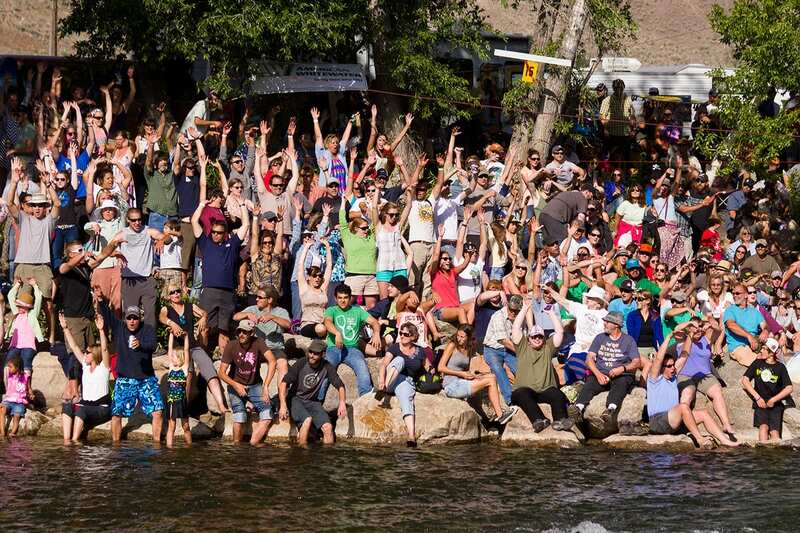 Experience one of Colorado’s coolest mountain towns on one of its biggest weekends of the year. 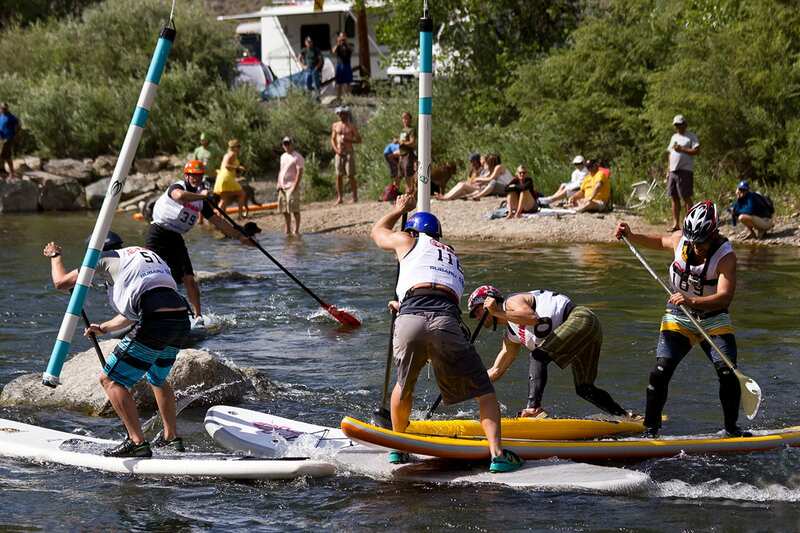 Concerts, craft beer and whitewater races will keep you entertained. It’s held from Thursday to Sunday, June 13th-16th, 2019. 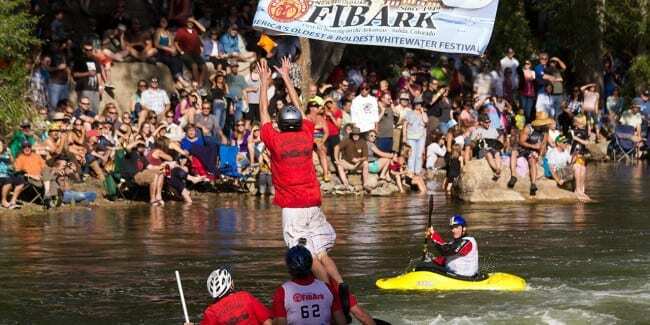 The FIBArk Whitewater Festival has been held annually since 1949. It features a wide array of both land and sea events including rafting, kayaking, mountain biking and running. The highlight is the Parade down Salida F Street, which takes place on Saturday at 10AM.